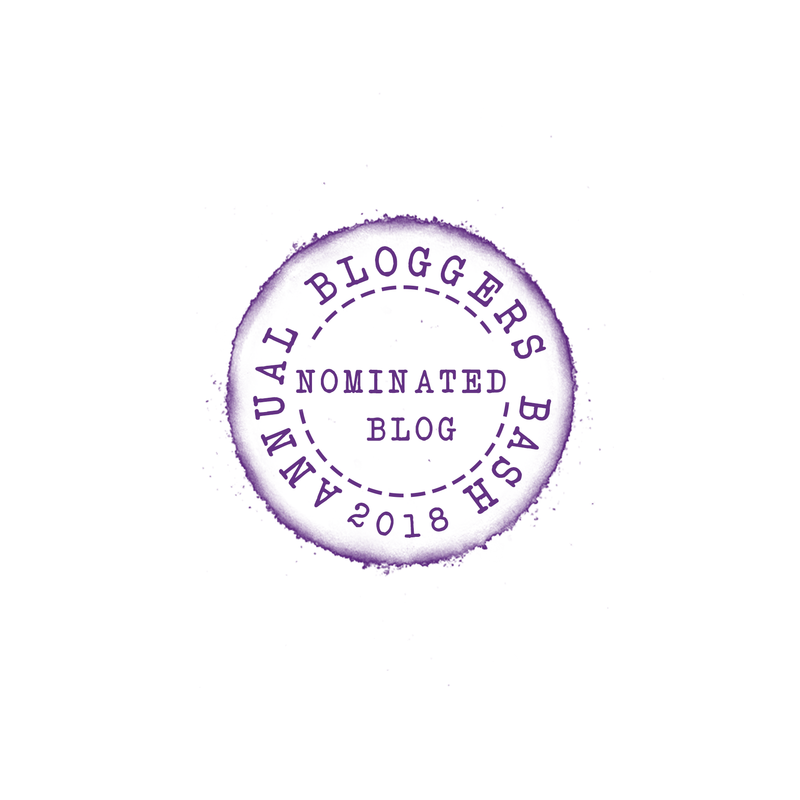 Voting for The Lollies 2018 is now open to teachers and their pupils, parents and children. 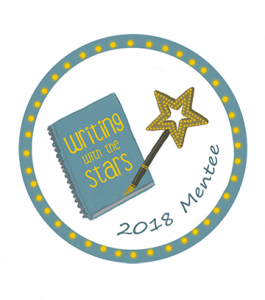 You can vote from June 4th until December 14th and the winning book in each category will be decided solely by children’s votes. 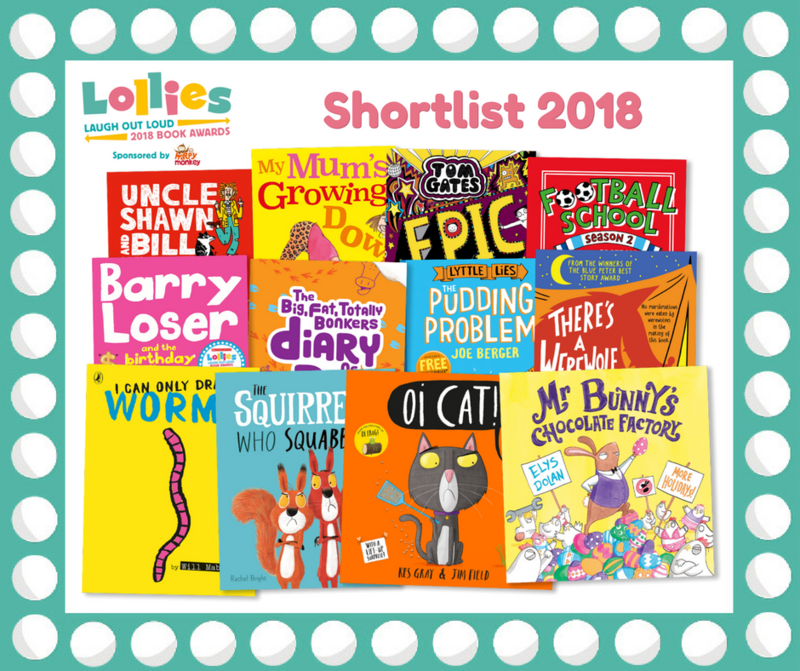 Parents and teachers please help your children to get involved and vote for their favourite funny books via the Lollies website or via the @Lollies channel on PopJam. You can also keep up to date with #Lollies18 news on Facebook, Twitter and Instagram. The winning books will be announced at an awards ceremony in London in January 2019. So start reading and voting now! Which of the shortlisted books have you already read? Which books make you laugh out loud? 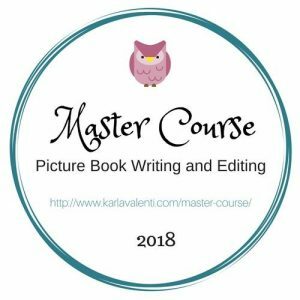 It will be very difficult to choose winners this year – so many great titles!! This looks like a really good selection, although I’m surprised to see I haven’t read any of them! I’d read quite a lot of last year’s list.